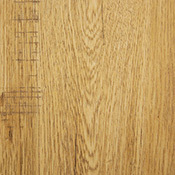 Aladdin Vinyl Plank features several beautiful and durable wood floor alternatives to choose from. 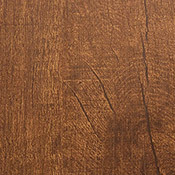 Aladdin Luxury Vinyl Plank is made to last many years in several types of commercial applications. Aladdin Planks will be a welcome addition to any area of your business. You can buy Commercial Aladdin Vinyl Plank at Caldwell Carpet.